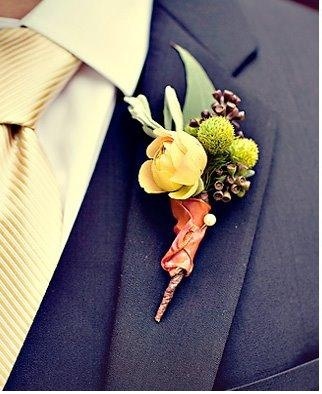 Boutonnieres…Because Men Need Some Love Too! Often times in weddings we get so caught up in the beautiful bride and all the other details that we forget about the guys! They are a huge part of the wedding; especially the groom. 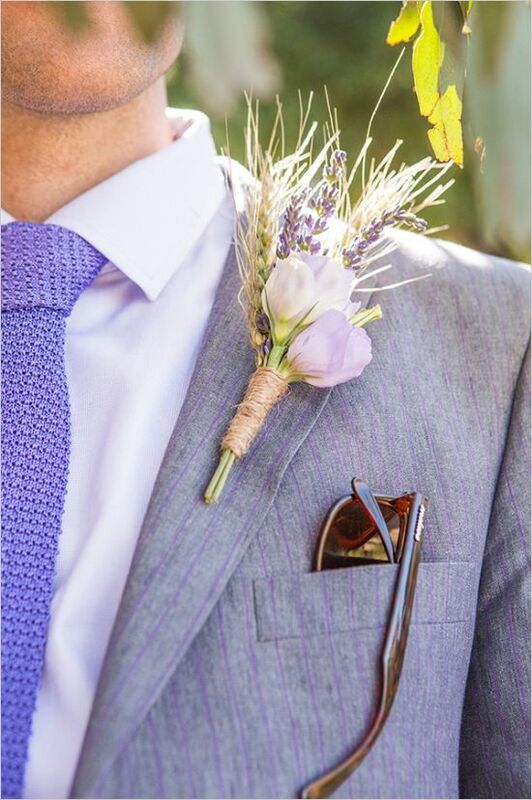 The word boutonniere comes from the French and was originally known as the button hole flower because it was worn through the button hole of the lapel. 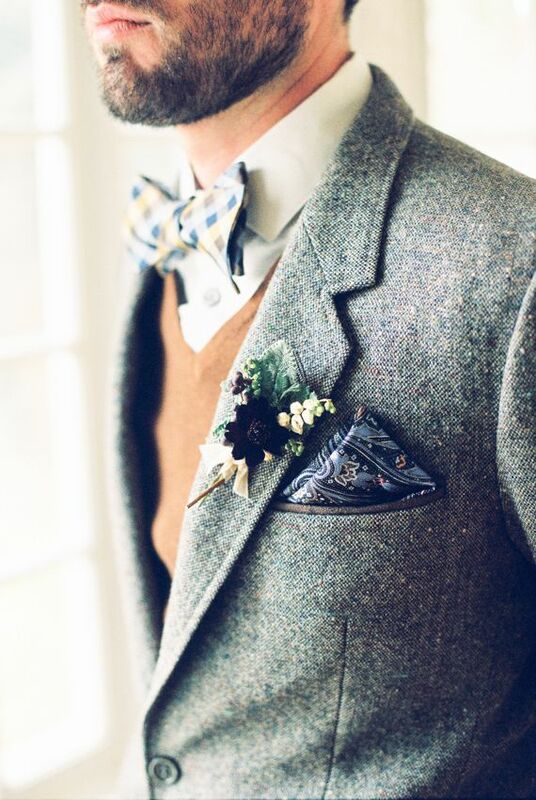 Today, it is simply pinned on the lapel of the jacket. 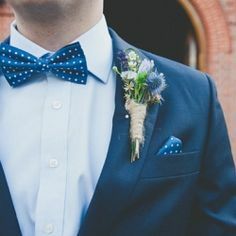 Wedding bouquets and boutonnieres became a tradition with the belief that they would ward off bad smells, diseases and evil spirits. Early on in your wedding planning process, you will schedule an appointment with a florist to go over your vision. Make sure you take advantage of all the resources on the internet these days like Pinterest and Wedding Gawker! Getting a visual and being able to express that to your florist will make it much easier on you and ensure that you are getting exactly what you have in mind. Keep in mind while researching different flowers that many of them come in several different colors and sometimes shapes. Therefore, if you like something but it does not exactly tie in with your color scheme, be sure to ask the florist because chances are, there is an option to get that flower in a color that you want. 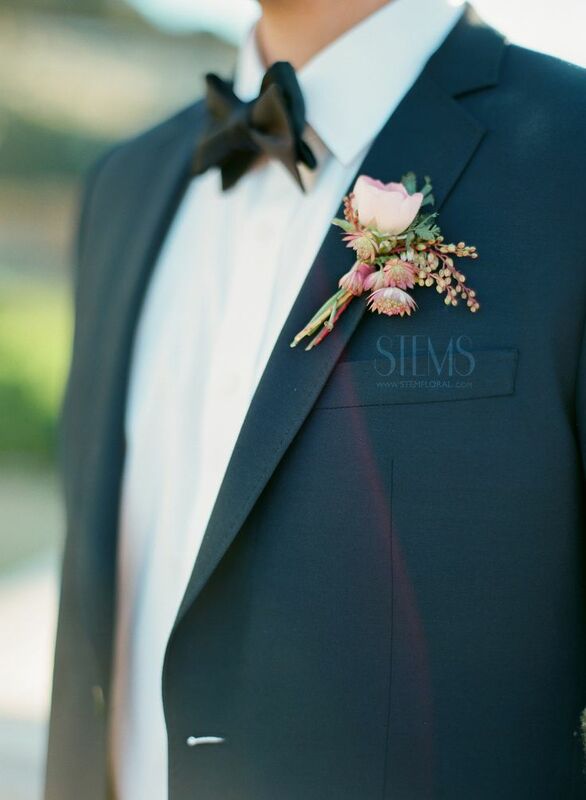 One more piece of advice when choosing the boutonnieres is to be sure they directly tie in with the other flowers. 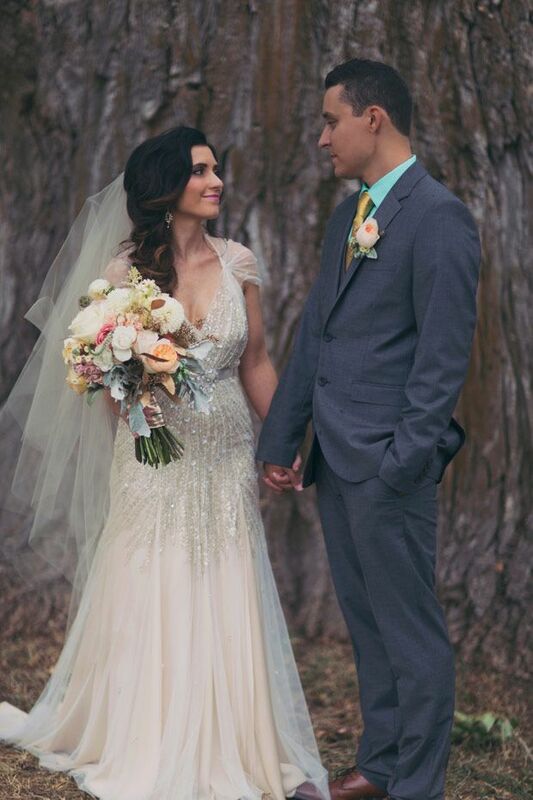 For example, if the bride’s bouquet contains light pink dhalias, white rannunculus, purple lisianthus, light yellow roses, queen anne’s lace and lavender freesia, the boutonniere could be something like this: a white ranunculus accented with some lavender freesia and queen anne’s lace! I hope you enjoyed these inspirations and we would be happy to name that flower for you if you have a question! 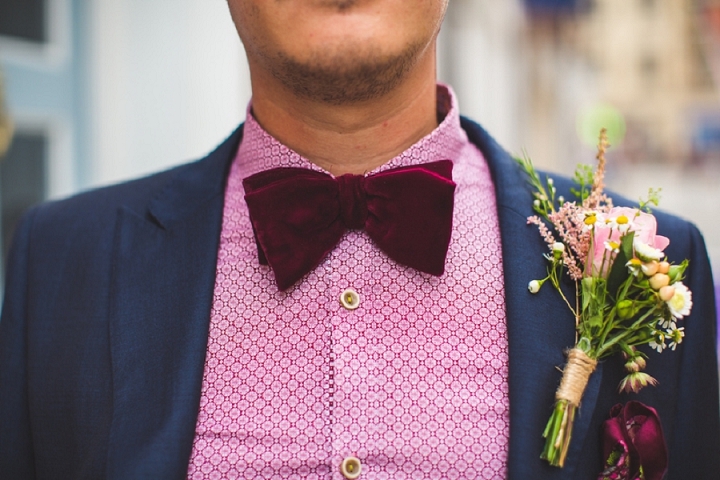 A huge trend in weddings this year are DIY projects! Some projects are to add a little personality to your wedding while other DIY projects are done to save money. Many brides want to tackle making the personal flowers including the bridal bouquets to save money. If you aren’t a florist this project can seem easy but can actually be difficult to achieve the look you want, especially if you want an assortment of flowers. A new creative trend in making your own bouquet is to “bunch” flowers together. This not only makes a bold and creative statement but makes it much easier to assemble your own bouquet. To achieve this look you can use the same flowers in different shades or different flowers in either the same or different colors. You can also use this “bunching” look to make a statement on the guest tables. Tell us what you think about this new trend in flowers!